Let the whole world see how much your favorite someone means to you. The Acorn is celebrating Valentines’ Day by offering its annual Love Notes opportunity. 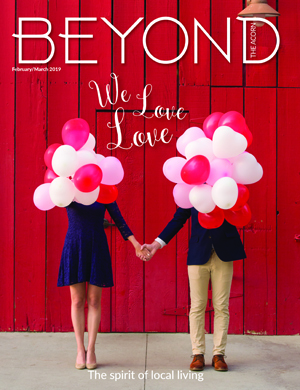 For $10 you can purchase a personalized Love Note to be published Feb. 14 in The Acorn and online. In no more than 100 words, your Love Note should tell that special person just how much they mean to you, or perhaps you might recount that magic moment when you first met. Moms, dads, sisters and brothers can be honored, too.